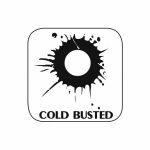 Turn the volume up and drive towards summer adventures with a new one to be relesed on Cold Busted Records. 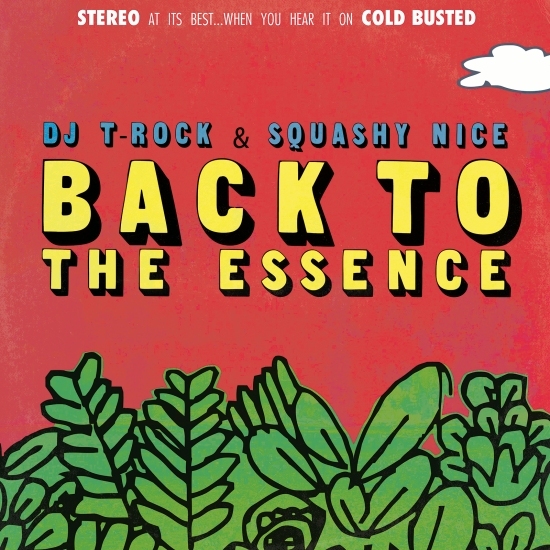 Showcasing the variety and breadth that Squashy Nice’s beats and samples and DJ T-Rock’s scratches can provide, the tracks on Back To The Essence swerve from party rockers to soulful, thoughtful numbers featuring vocals from New Zealand vocalist Miss Glue. Among the standouts are the opening “Hit The Breaks”, combining harmonica, ’60s style fuzz guitar, heavy beats, and some crucial vocal scratches; “Let Them Be”, with Miss Glue’s lovely vocals providing a counterpoint to acoustic guitar cut-ups; and “Watch The Clouds”, featuring gentle piano, a loungey string section breakdown, and wistful vocals from Squashy Nice. Back To The Essence should be ingested whole, as its plentiful tracks radiate fun, funk, and good vibes. It’s like a virtual block party dropping down wherever its cuts are playing. New release from Milan Music in April ! Out of The Dark Room by Max Richter . A must have!